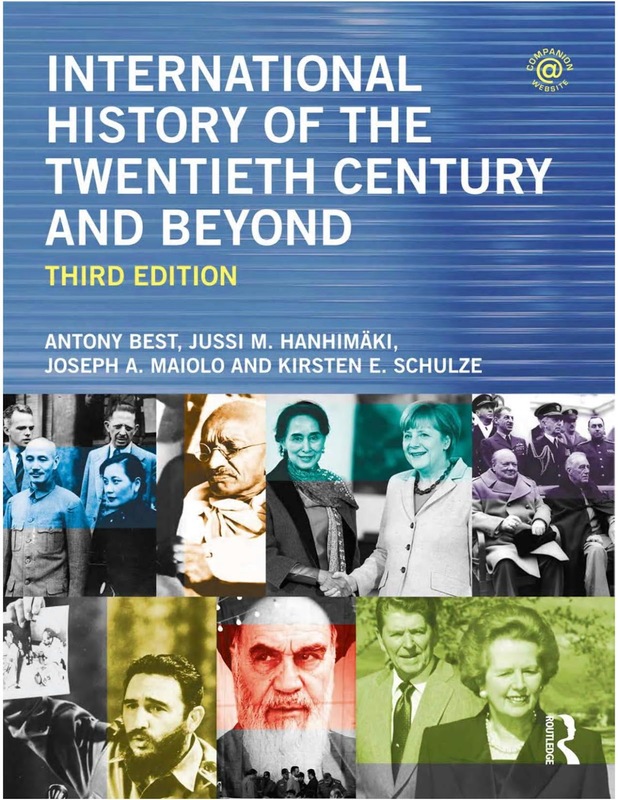 This hugely successful global history of the twentieth century is written by four prominent international historians for first-year undergraduate level and upward. 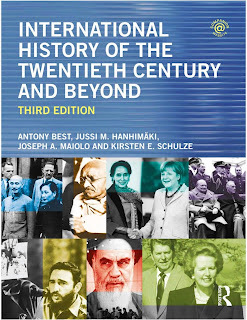 Using their thematic and regional expertise, the authors have produced an authoritative yet accessible and seamless account of the history of international relations in the last century, covering events in Europe, Asia, the Middle East, Africa and the Americas. They focus on the history of relations between states and on the broad ideological, economic and cultural forces that have influenced the evolution of international politics over the past one hundred years. Increased debate on the question of US decline and the rise of China. Antony Best is Associate Professor in International History at the London School of Economics. Jussi M. Hanhimäki is Professor of International History and Politics at the Graduate Institute of International Studies, Geneva. Joseph A. Maiolo is Professor of International History at the Department of War Studies, Kings College London. Kirsten E. Schulze is Associate Professor in International History at the London School of Economics. 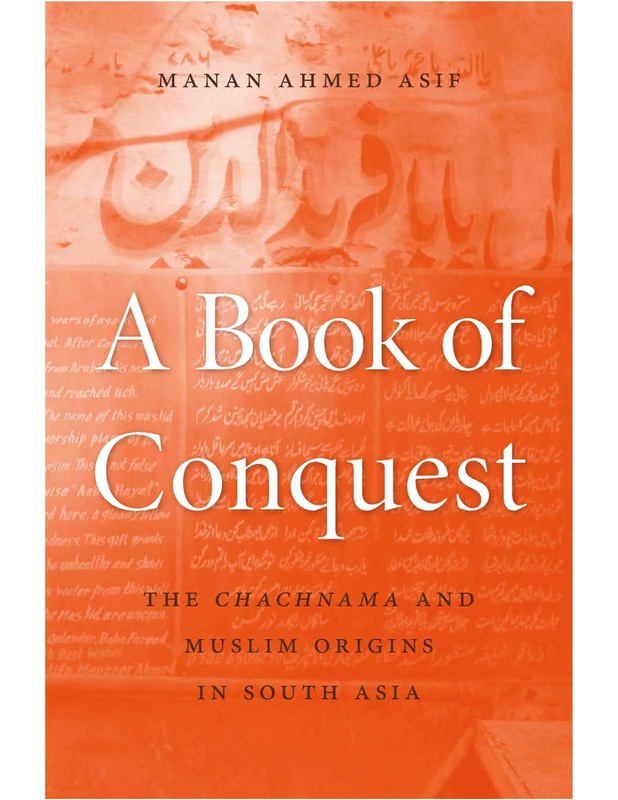 This book helps to deepen our understanding of the varieties of contemporary Islam and the issues that are of most concern to Muslims today. 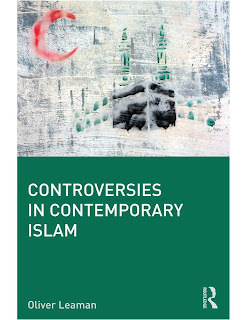 Oliver Leaman explores some of the controversies and debates that exist within Islam and between Islam and other religions. He considers how the religion can be defined by looking at the contrast between competing sets of beliefs, and arguments amongst Muslims themselves over the nature of the faith. Areas covered include: Qur’anic interpretation, gender, finance, education, and nationalism. 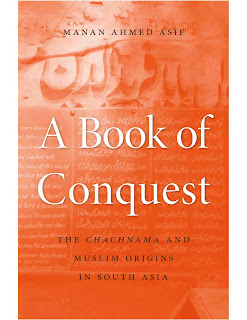 Examples are taken from a range of contexts and illustrate the diversity of approaches to Islam that exists today. 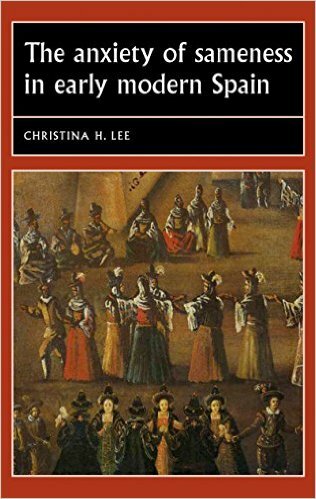 This book explores the Spanish elite's fixation on social and racial 'passing' and 'passers', as represented in a wide range of texts. It examines literary and non-literary works produced in the sixteenth and seventeenth centuries that express the dominant Spaniards' anxiety that socially mobile low-born, Conversos (converted Jews), and Moriscos (converted Muslims) could impersonate and pass for 'pure' Christians like themselves. 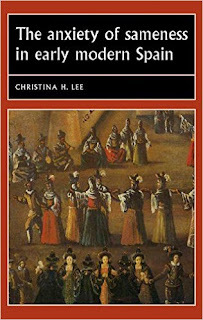 Ultimately, this book argues that while conspicuous sociocultural and ethnic difference was certainly perturbing and unsettling, in some ways it was not as threatening to the dominant Spanish identity as the potential discovery of the arbitrariness that separated them from the undesirables of society - and therefore the recognition of fundamental sameness. This fascinating and accessible work will appeal to students of Hispanic studies, European history, cultural studies, Spanish literature and Spanish history. Nature is as much an idea as a physical reality. 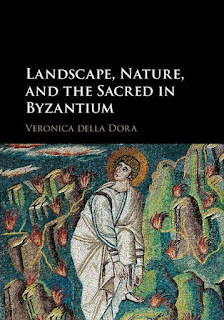 By 'placing' nature within Byzantine culture and within the discourse of Orthodox Christian thought and practice, Landscape, Nature and the Sacred in Byzantium explores attitudes towards creation that are utterly and fascinatingly different from the modern. 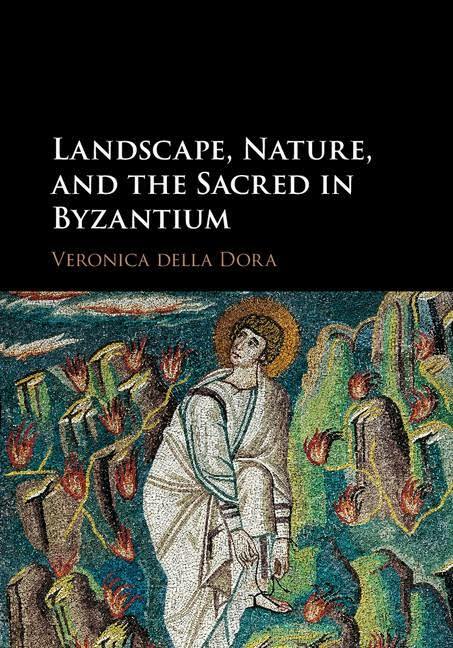 Drawing on Patristic writing and on Byzantine literature and art, the book develops a fresh conceptual framework for approaching Byzantine perceptions of space and the environment. It takes readers on an imaginary flight over the Earth and its varied topographies of gardens and wilderness, mountains and caves, rivers and seas, and invites them to shift from the linear time of history to the cyclical time and spaces of the sacred - the time and spaces of eternal returns and revelations.